Denhan Guaranteed Rent has been managing rental properties in the London Borough of Tower Hamlets for over 15 years and our property specialists have built up excellent relationships with landlords during that time. We are one of the leading letting agents in Tower Hamlets. Our knowledgeable and experienced team has an in-depth knowledge of the area. The London Borough of Tower Hamlets lies to the north of the River Thames and the east of the City of London. It is in the eastern part of London, and includes some of the East End. Covering 7.63 sq mi, the borough’s population is approximately 295,200. The borough is home to Brick Lane, the Tower of London, Tower Bridge, One Canada Square, the Canary Wharf complex, the Docklands, and The Isle of Dogs. The East London Line runs from north to south through the borough, stopping at Whitechapel, Shadwell, and Wapping. There are also good rail connections in the city at Fenchurch Street and Liverpool Street. The Docklands Light Railway (DLR) serves the area around the Docklands. Tower Hamlets is served by the Central, District, and Hammersmith & City Lines, while the Jubilee Line runs to Canary Wharf. Transport for London operates 31 bus routes in Tower Hamlets, and seven night bus services. There are two cycle routes through Tower Hamlets: the Bow to Aldgate route, and the Barking to Tower Gateway route. The Barclays Cycle Superhighways offer direct routes into Central London. 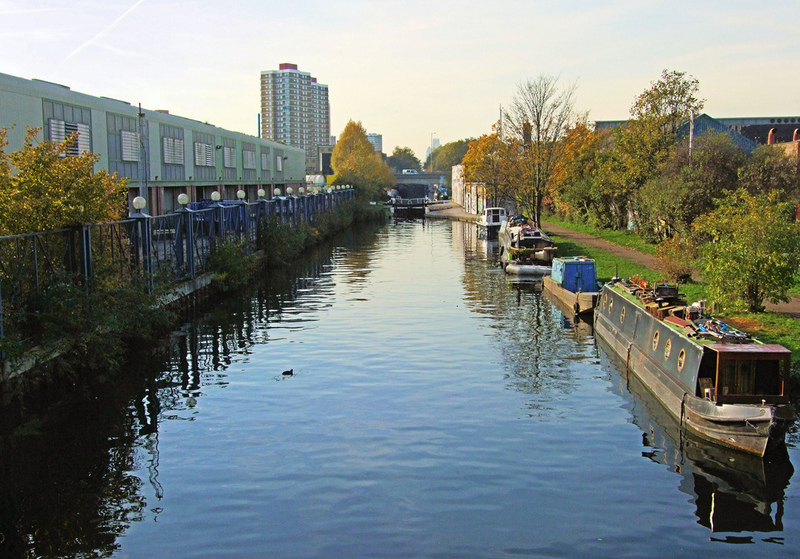 The Council is developing the Connect 2 route, which will follow a quieter route between Bow and Bethnal Green.